4k00:11Athens Acropolis and Parthenon on cloudy day captured in 4k drone shot from above. down town surroundings. 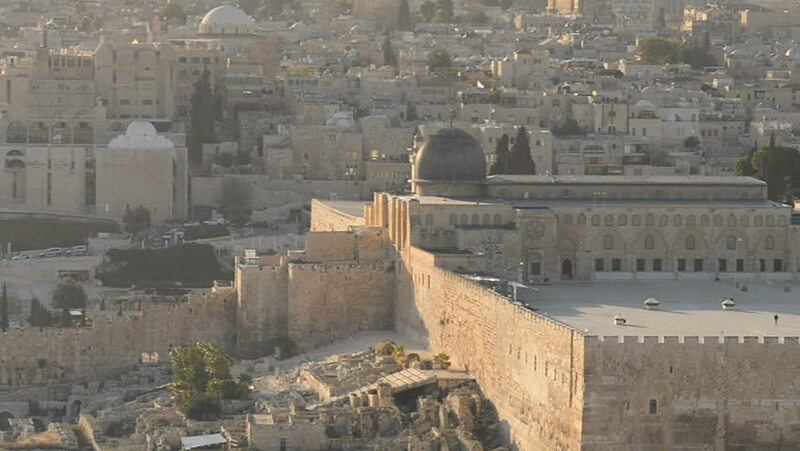 4k00:14Jerusalem - Old City - Temple Mount - 30P Filmed during the early morning. Landmarks in focus are the Temple Mount in The Old City as well as the Al-Aqsa Mosque.